On the basis of our Pattern Recognition algorithms we have developed a series of easy-to-operate solutions for Image Processing and Image Recognition. The applications range from the analysis of electronic documents, offline quality assurance systems, and industrial machine vision applications, to automatic identification and reading systems. 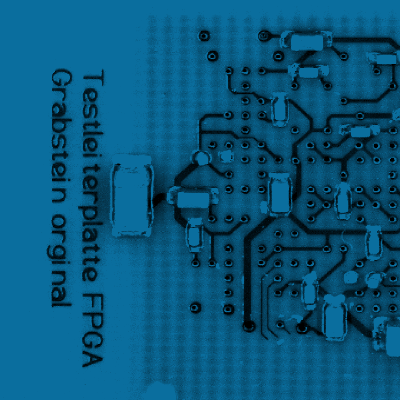 For this particular product PATTERN EXPERT and SLC // Klaus Kornhaas joined forces to develop an optical inspection system for Printed Circuit Boards (PCB), which sufficiently meets the requirements of the electronics industry. Quins-easy enables users to test units quickly and reliably by means of supporting their visual perception. 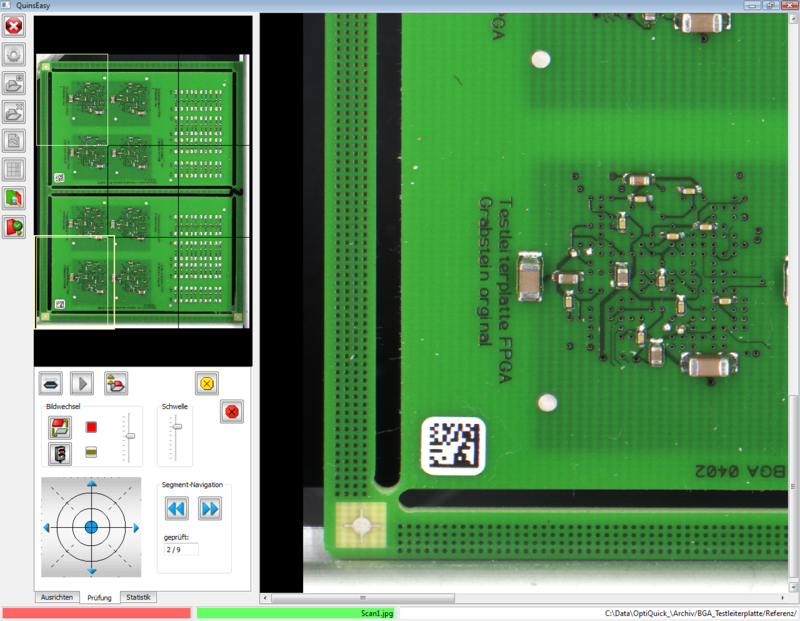 The key feature of the software is the alternating image display, which makes it easier to recognize differences between a referent and the test object thus improving the detection of missing or defective parts of the PCB. Quins-easy works immediately without any programming effort and is also suitable for testing small series. The perfect image quality is ensured by an exceptionally high resolution of up to 1200 dpi. Quins-easy systems are manufactured and distributed by SLC // Klaus Kornhaas. Follow the link for more detailed information about this product.